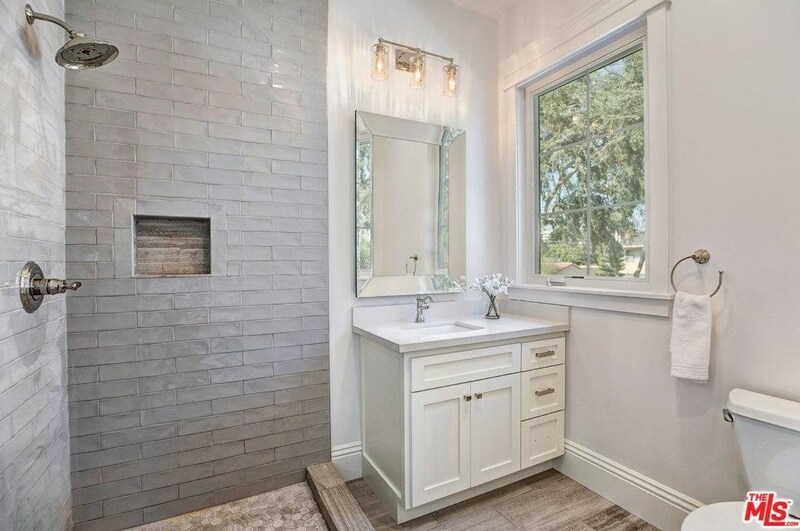 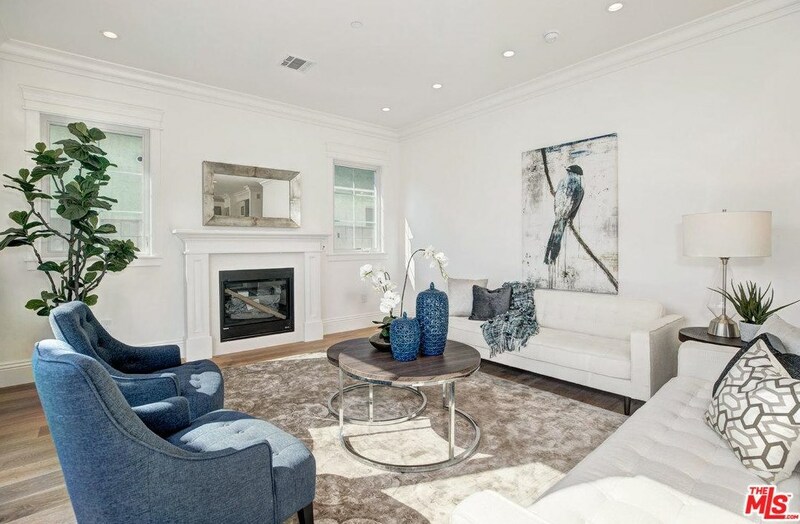 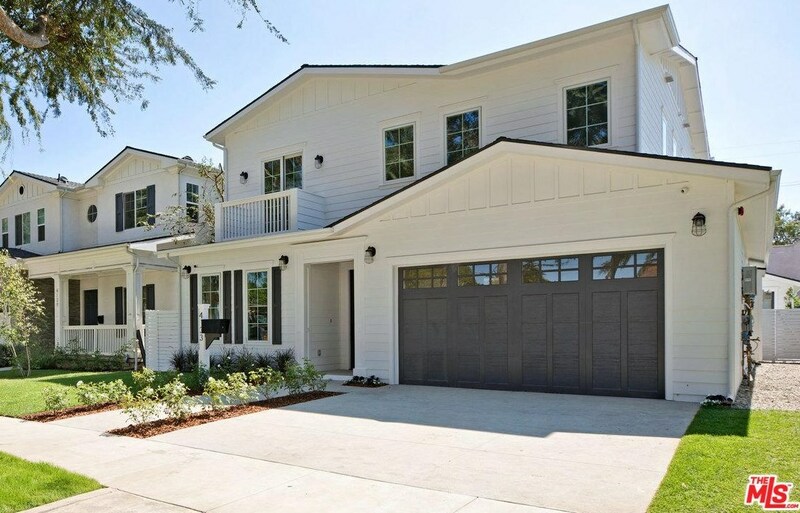 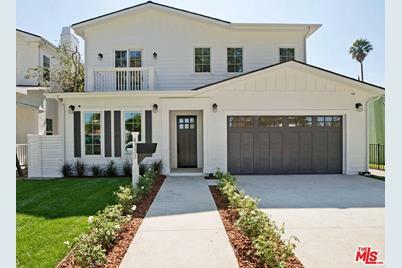 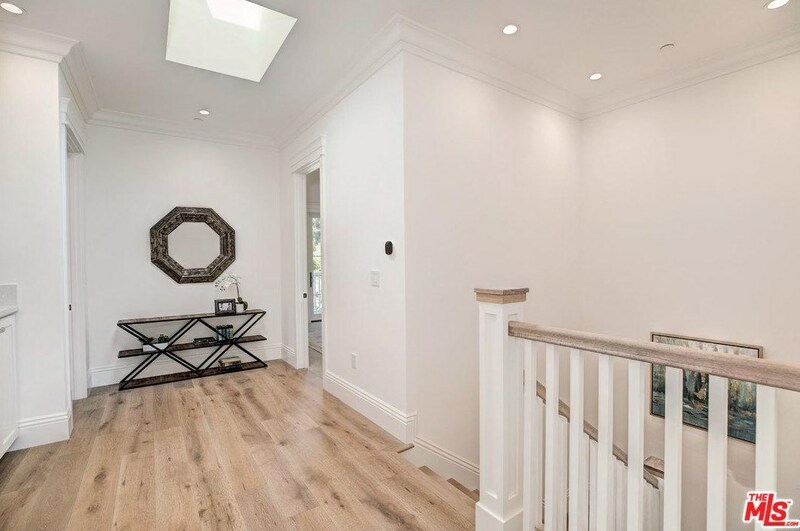 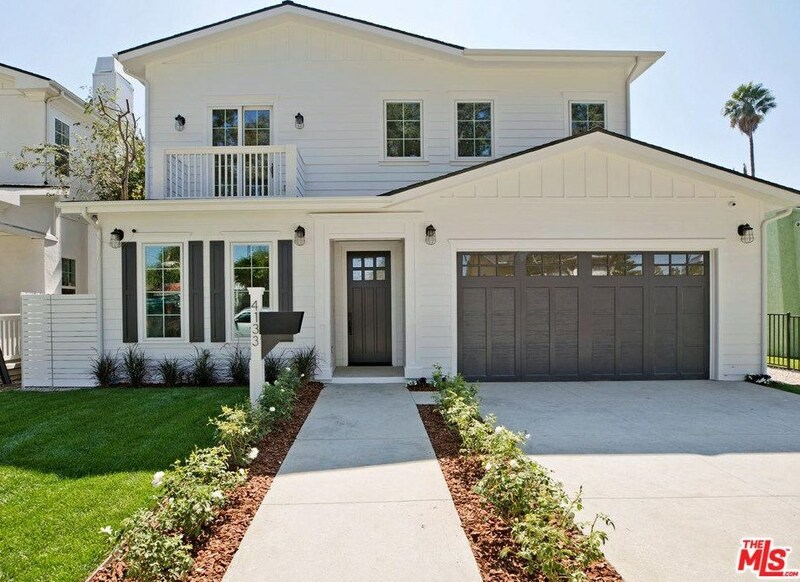 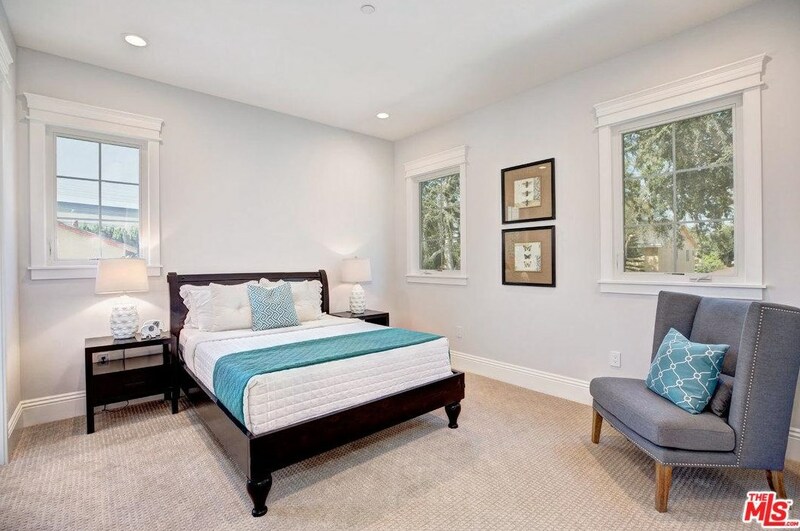 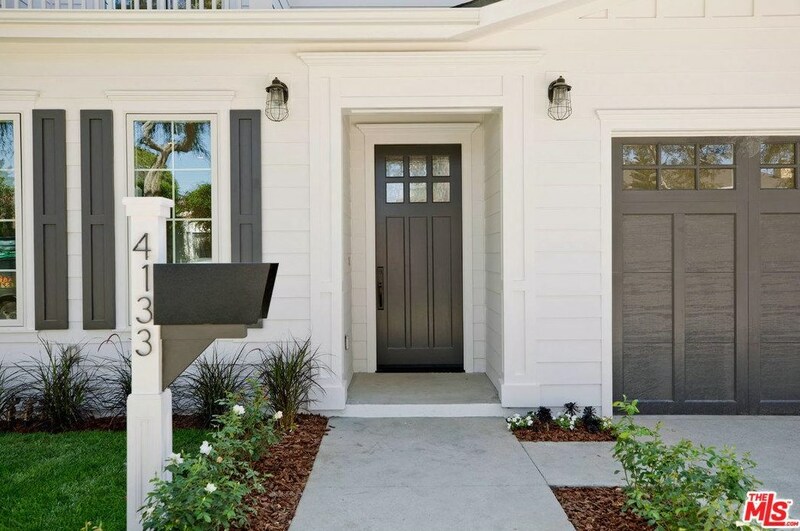 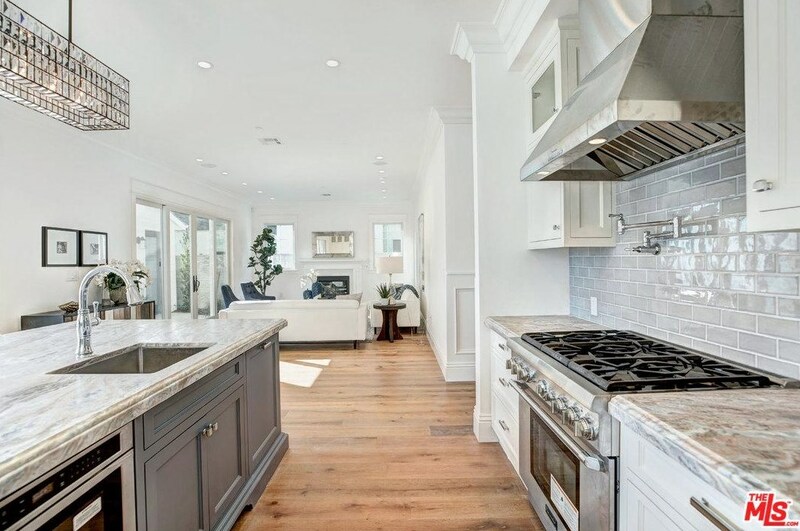 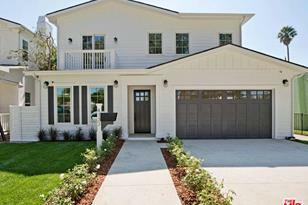 Gorgeous 3050sf New Construction 4-Bedroom & 4.5-Bathroom Home in Culver City's Carlson Park! 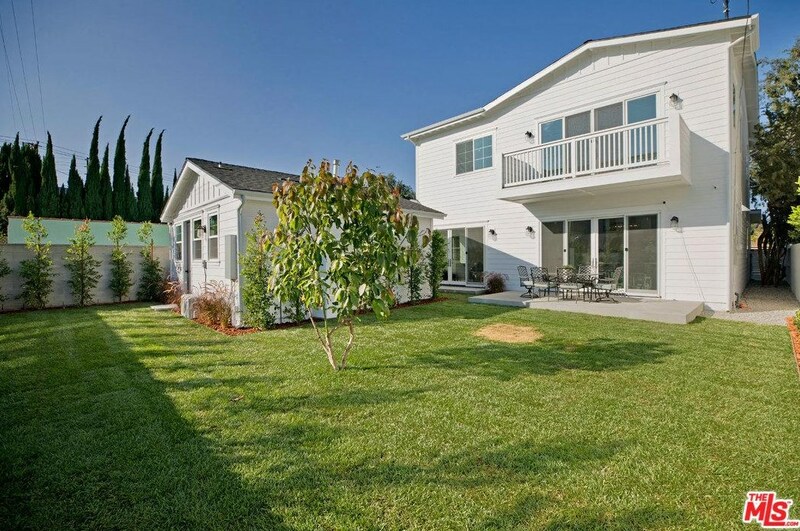 With Detached 400sf Guest House! 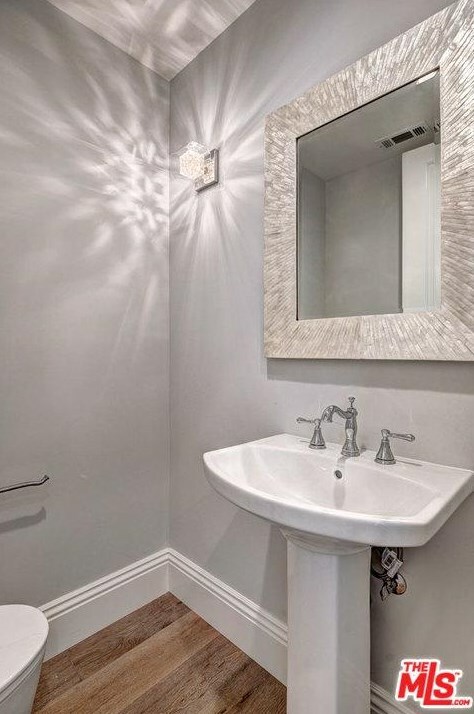 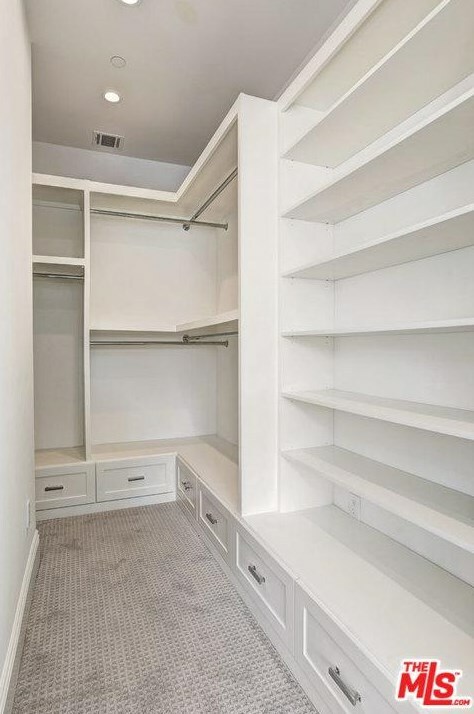 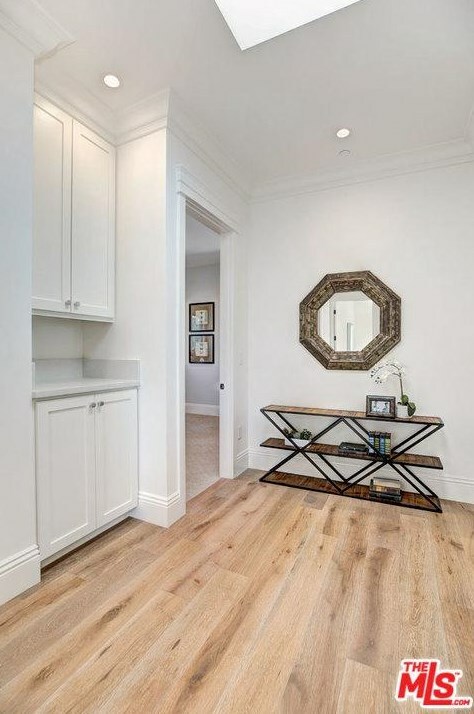 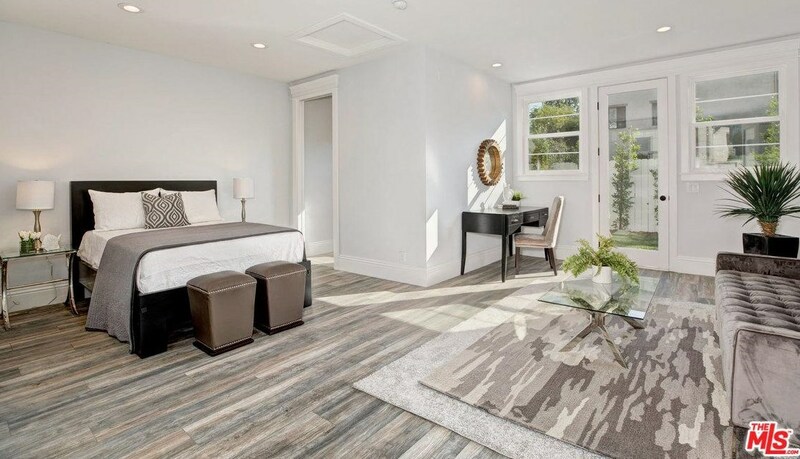 High-end finishes & high- end construction including 8' Marvin doors, high-efficiency HVAC, cat-6 wiring, security cameras & butler's pantry with wine fridge. 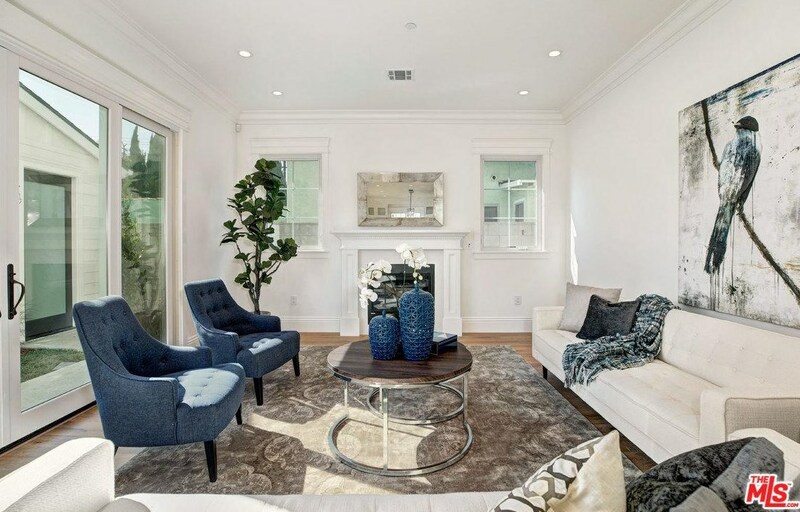 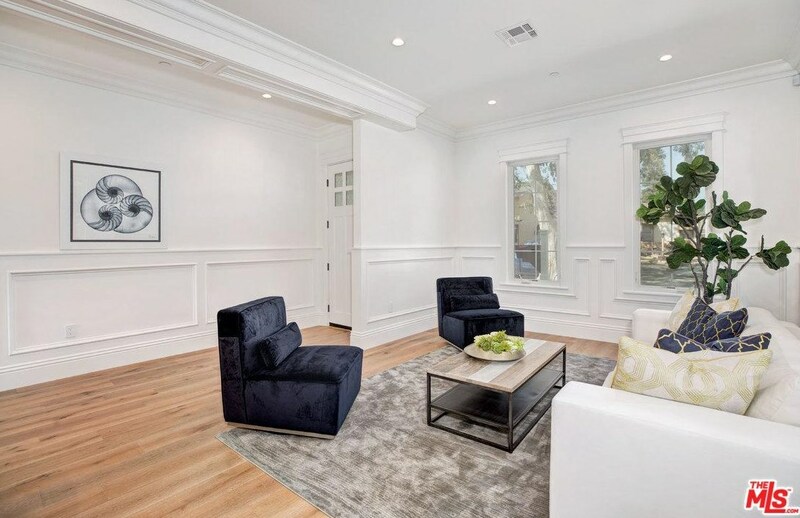 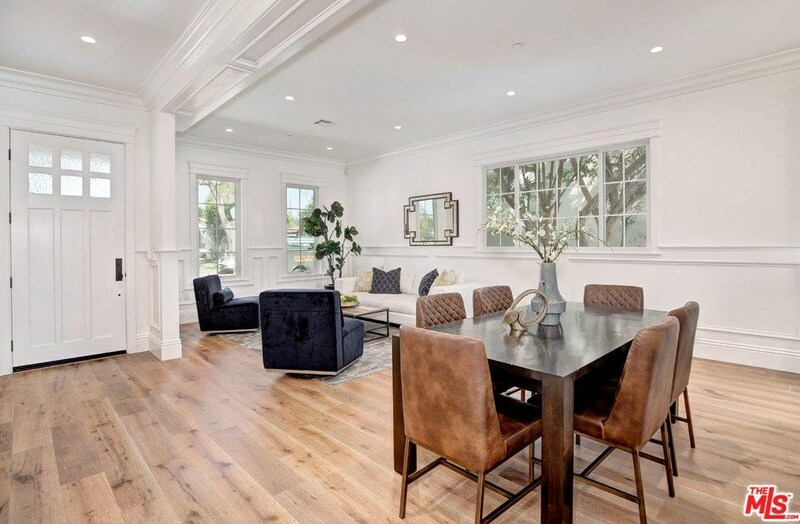 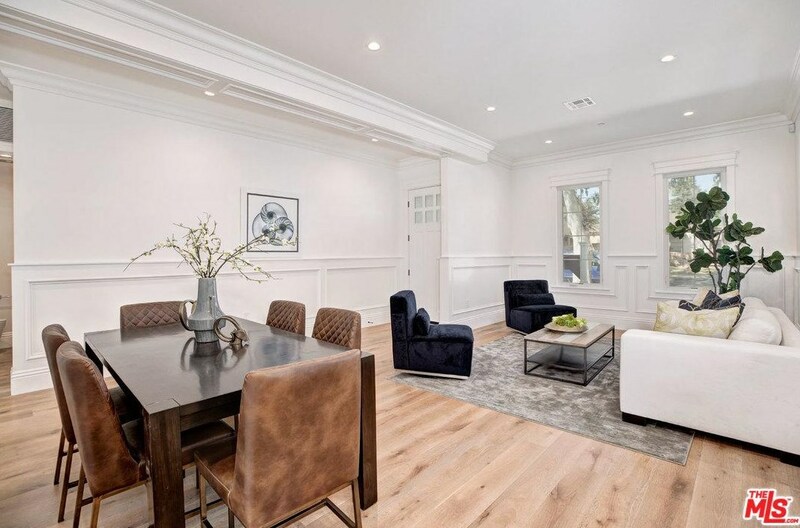 The large open living room has 10ft ceiling, crown & custom window molding and beautiful European white oak flooring. 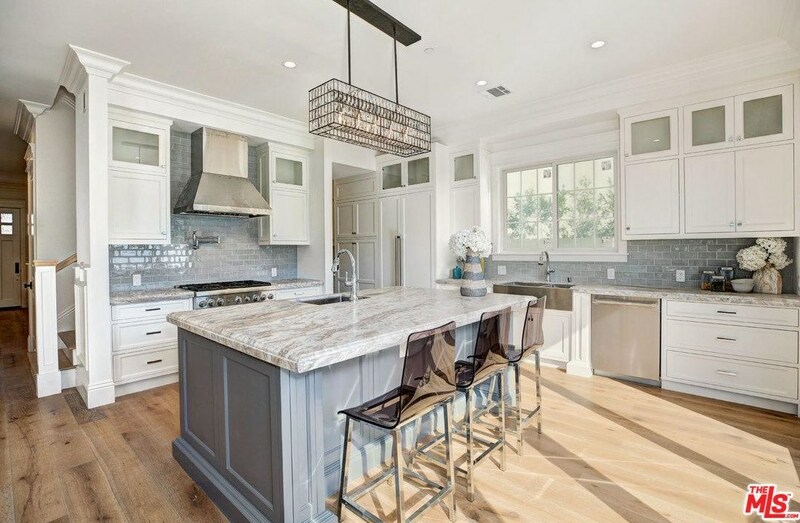 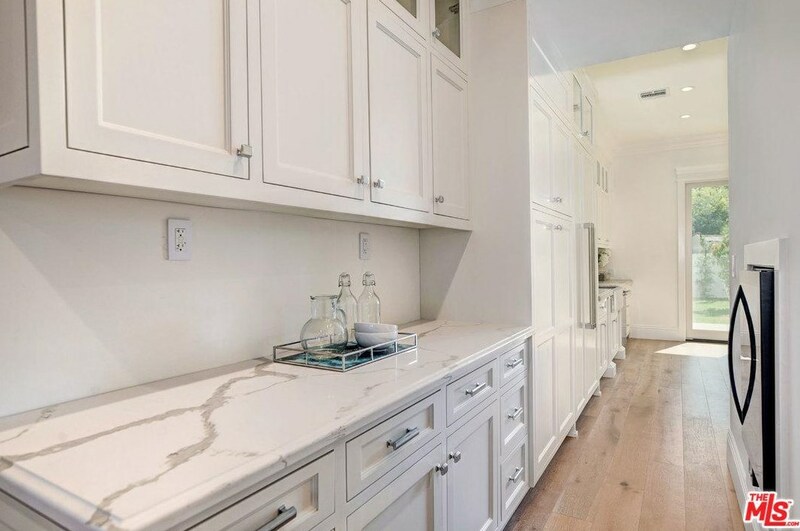 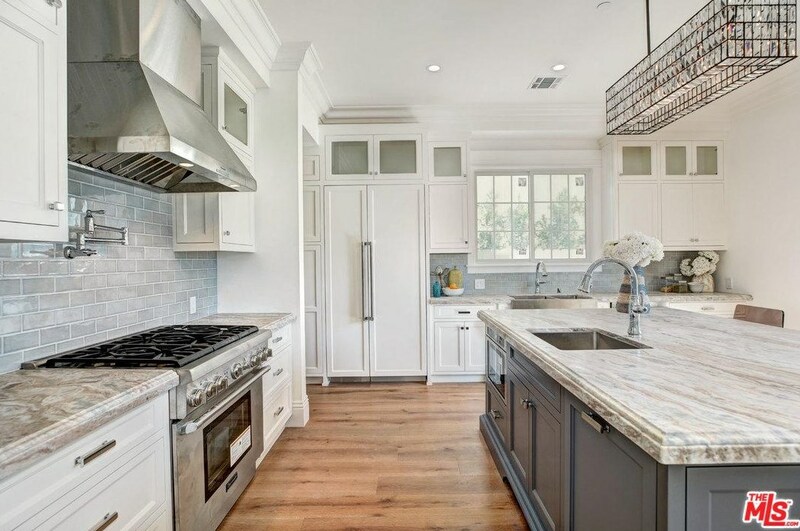 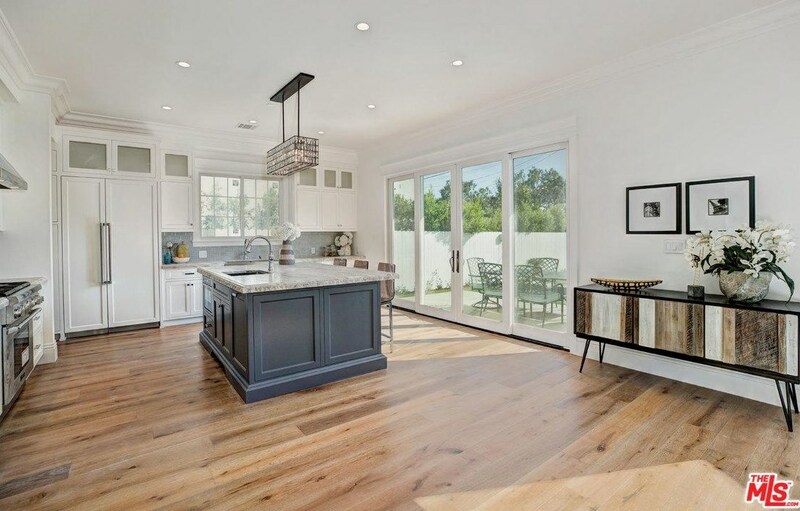 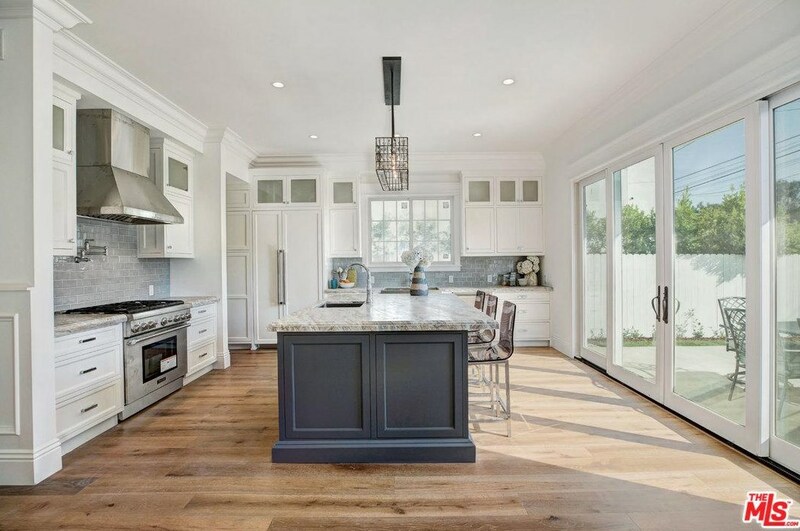 Gourmet Kitchen has large island with marble counters, Thermador appliances & beautiful white shaker cabinetry. 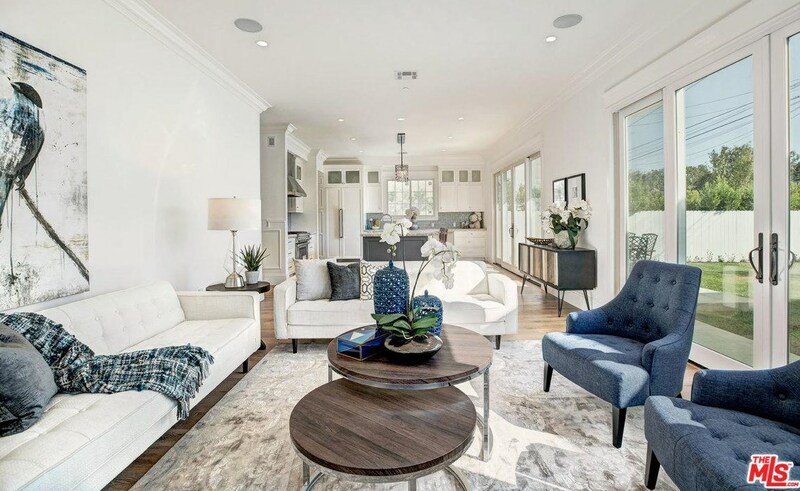 Great room design opens to the family room with gas fireplace and wall of glass doors that open for indoor/outdoor flow to the large grass backyard. 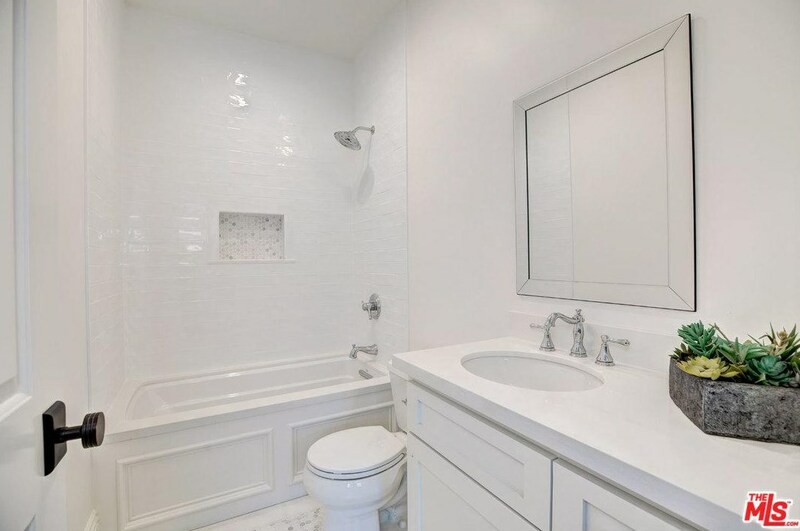 One suite downstairs & three suites upstairs, all with their own bathrooms, including master suite with vaulted ceiling, balcony, 2 large walk-in closets and master bathroom with soaking tub & marble shower. 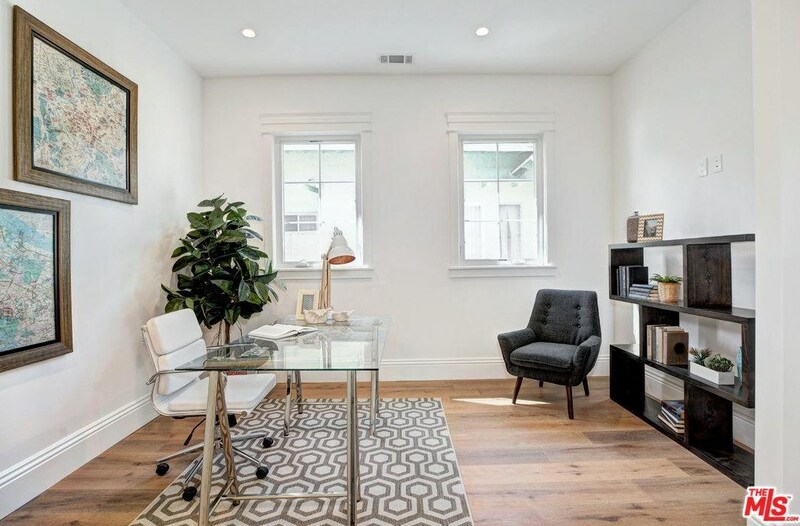 The detached Guest House can be used for guests or as private office. 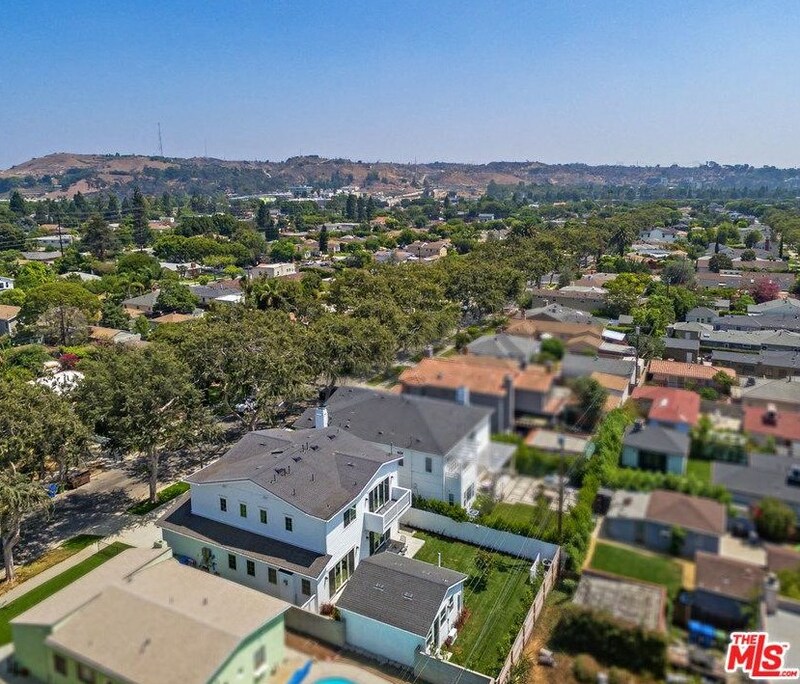 Near all the shops & restaurants in downtown Culver City! 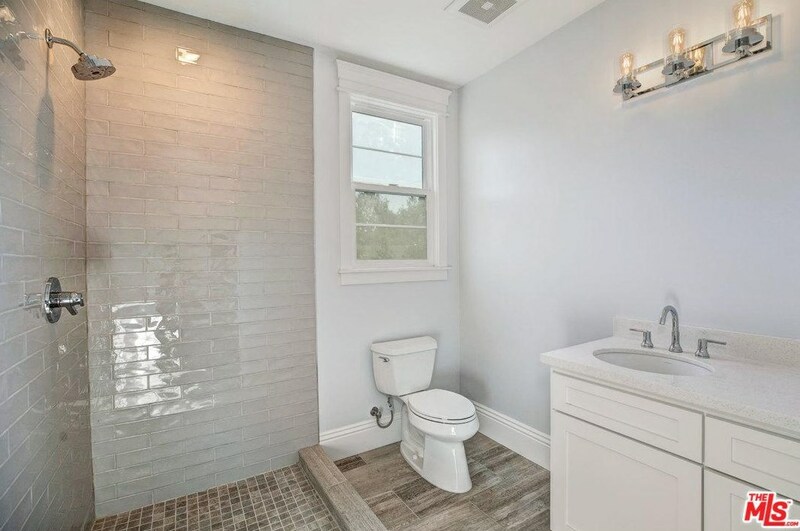 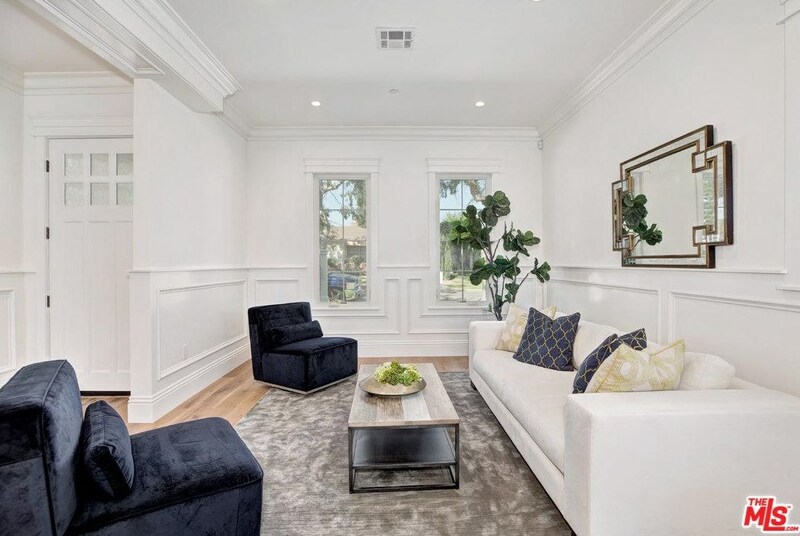 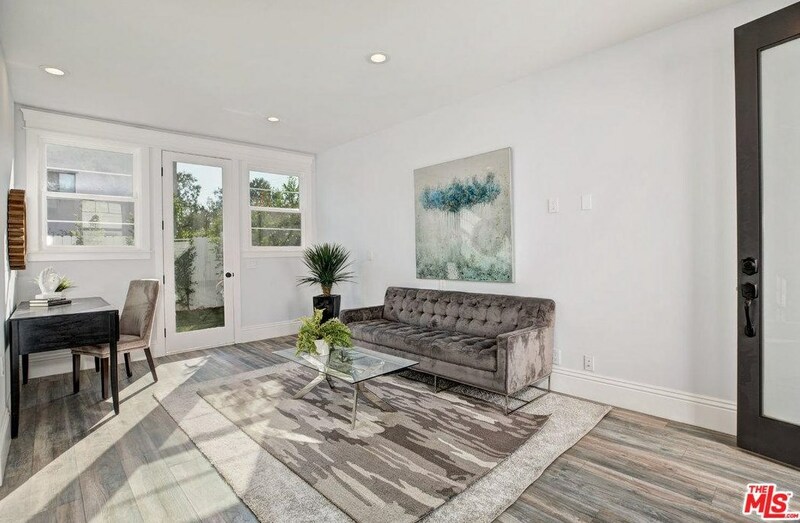 4133 Vinton Ave, Culver City, CA 90232 (MLS# 19-434036) is a Single Family property with 5 bedrooms, 5 full bathrooms and 1 partial bathroom. 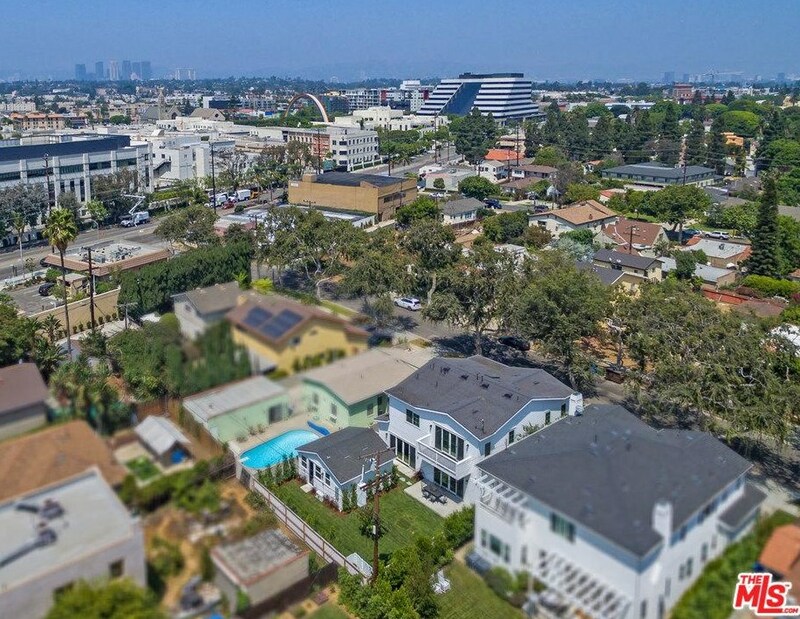 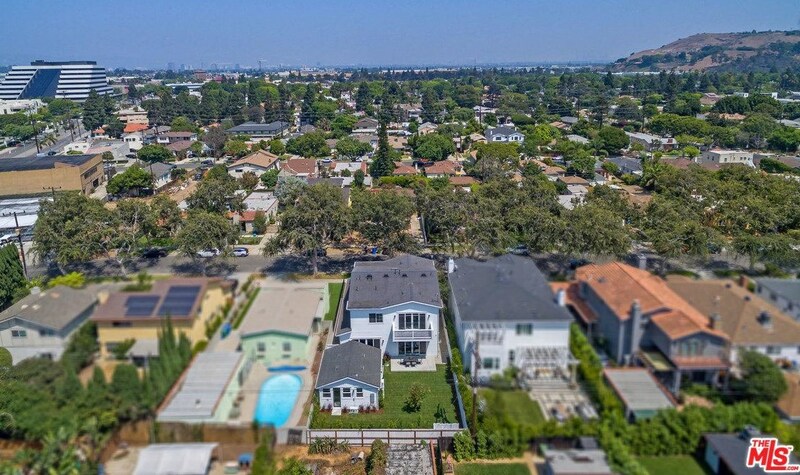 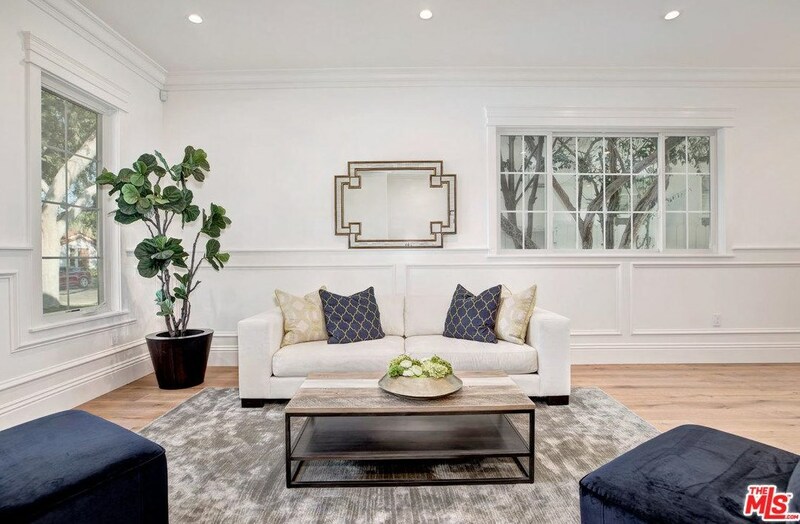 4133 Vinton Ave is currently listed for $2,699,000 and was received on February 13, 2019. 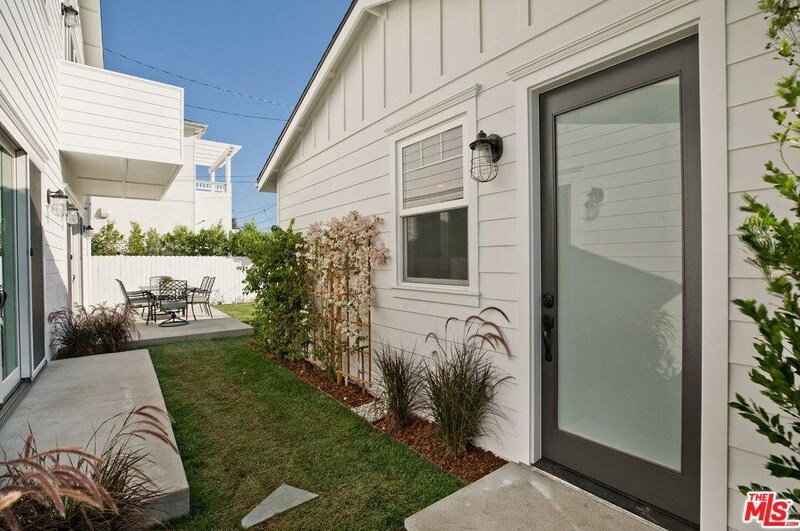 Want to learn more about 4133 Vinton Ave? 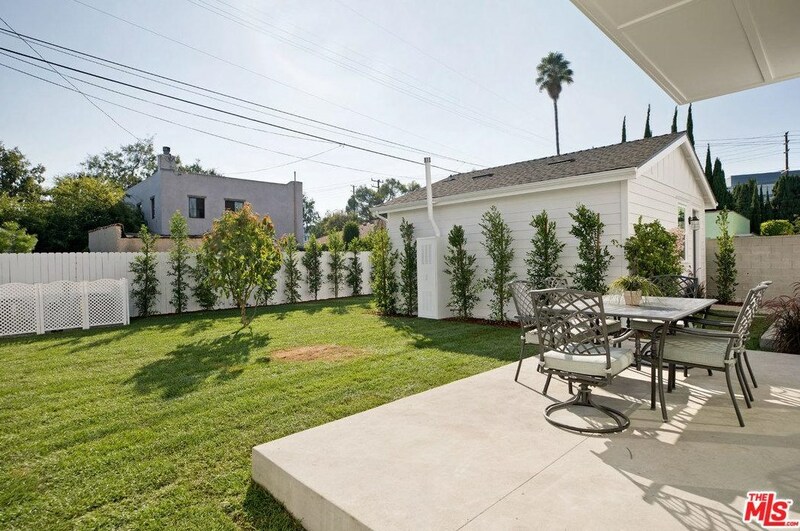 Do you have questions about finding other Single Family real estate for sale in Culver City? 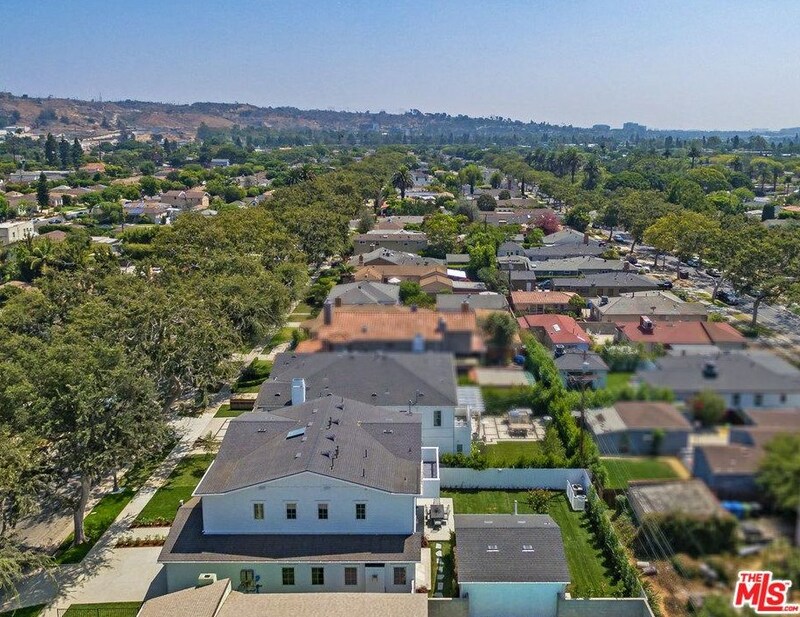 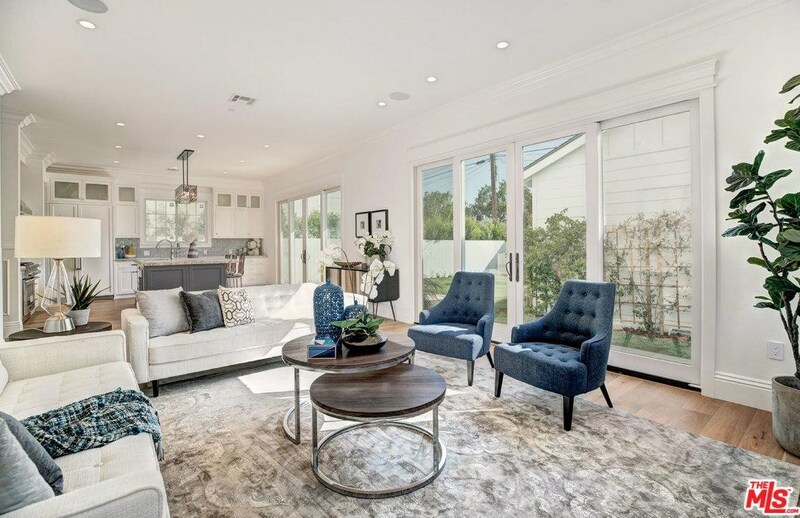 You can browse all Culver City real estate or contact a Coldwell Banker agent to request more information.